1See dealer for details 2Not available with special finance or lease offers. Take delivery by 04-30-2019. 3Must qualify through GM Financial. Not available with special finance, lease, or some other offers. Take delivery by 04-30-2019. See dealer for details. 4Monthly payment is $13.89 for every $1,000 you finance. Example down payment: 4.4%. Must finance with GM Financial. Some customers may not qualify. Not available with lease and some other offers. Take new retail delivery by 4/30/2019. See dealer for details. 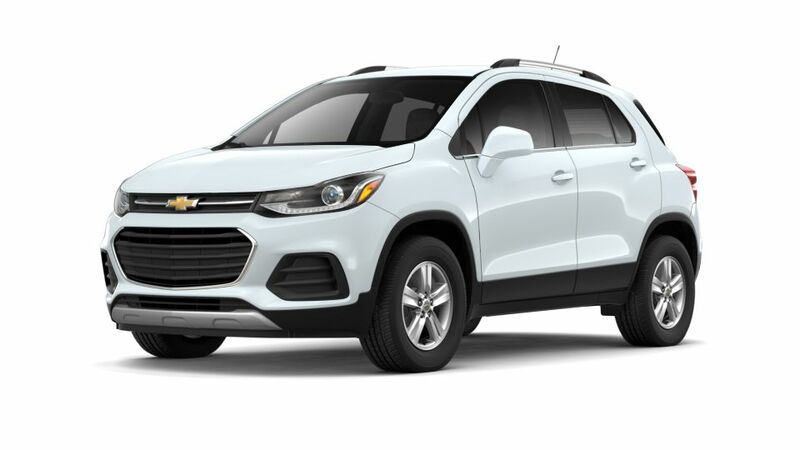 The new Chevrolet Trax is athletic and powerful with cargo capacity to store objects up to eight feet long with the front passenger seat folded down. This small SUV bombasts of excellent maneuverability which will make zipping around the city an exhilarating experience. The interior of the Chevrolet Trax is a classic example of attention-to-detail as it takes the appearance of this vehicle up a notch. We have a large inventory of new vehicles in Fort Worth at Moritz Chevrolet. Get in touch with us for a test drive today!